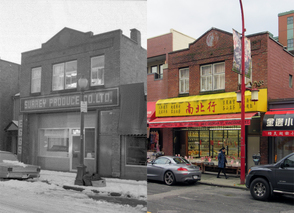 Vancouver has the largest Chinatown in Canada, and it used to be the best place for Chinese gourmet food and shopping, but with the demographic shift in recent decades, many people believe it has lost its charms to the younger generation. City of Vancouver has some plans to revitalize the area, and some developers are proposing redevelopments. 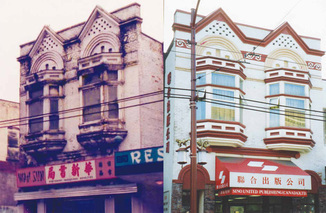 How would this affect the future of Chinatown? Fairchild Radio News Team discussed the issues with local residents, politicians, community leaders and developers for their different perspectives.